Ha! 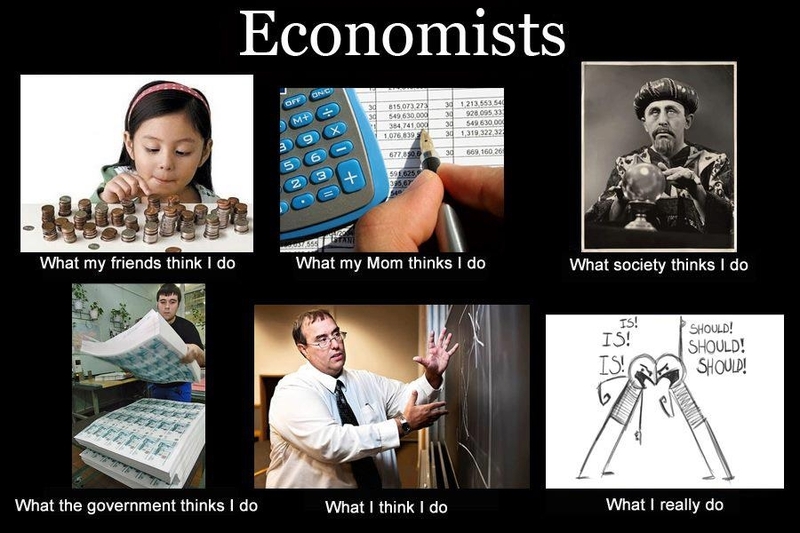 The great Austrian economist Pete Boettke in the “What I think I do” category! Where did this come from?